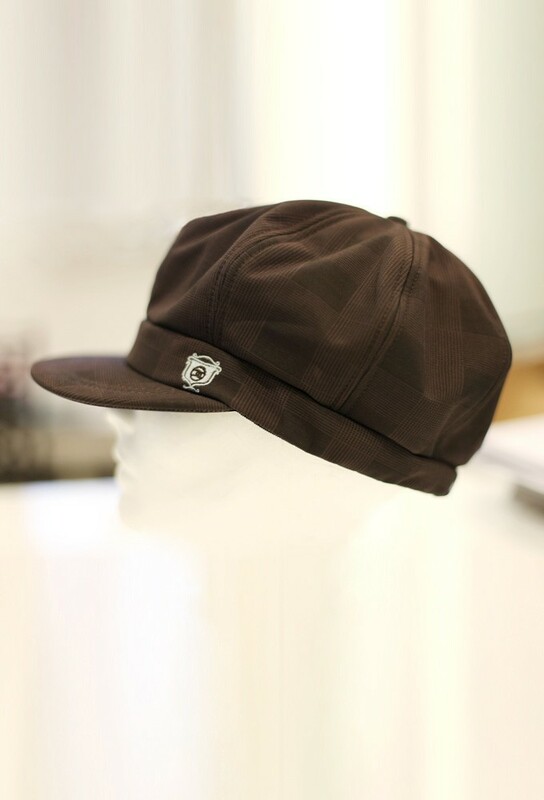 The Eazy Fit Newsboy Cap is available in Brown Plaid and is fashionable as well as functional. Although traditionally a men’s cap, the Eazy Fit Newsboy Cap has become popular among women and top fashion houses. 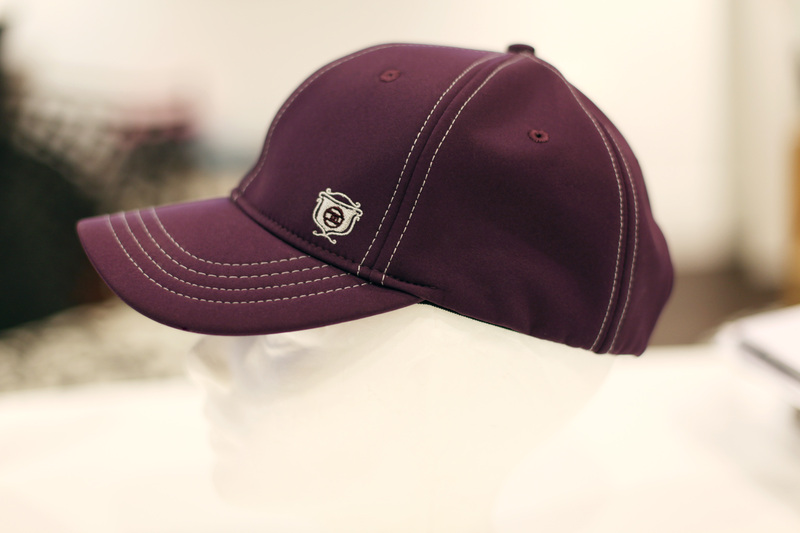 This cap helps to create the ultimate stylish touch, even if you are feeling slightly dishevelled inside!